Avis Budget Group has reported revenue of $2.6 billion for its third quarter 2015, a 1% increase and 8% growth in constant currency. This is primarily due to a 10% increase in rental days offset by an approximately $161 million negative impact from movements in currency exchange rates, says the company. Excluding certain items, adjusted earnings (EBITDA) increased 3% to $431 million and grew 13% in constant currency. Adjusted net income was reported at $206 million or $1.98 per share — an increase of 4%. 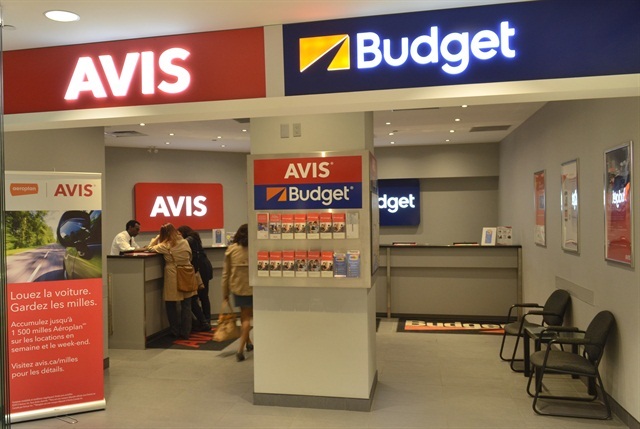 For the Americas (North America, South America, Central America and the Caribbean), revenue increased 2% due to a 4% increase in volume and a 3% increase in ancillary revenue per rental day in constant currency, according to Avis Budget. Adjusted EBITDA increased 1% — mainly due to increased rental volumes and lower per-unit fleet costs. "Revenues and earnings grew year-over-year despite significant exchange-rate headwinds,” said Ronald L. Nelson, Avis Budget Group chairman and CEO. “Our growth reflected strong summer demand across Europe, lower per-unit fleet costs and benefits from our acquisitions. We increased our share repurchase activity in the third quarter, buying back more stock than in any single quarter in our history as an independent company. Our share repurchases highlight our confidence in our earnings, cash flow and longer-term growth prospects." In September, Avis Budget repurchased approximately 3.7 million shares of its common stock at a cost of $161 million. At year-end, Ronald Nelson will retire as CEO and will be succeeded by Larry De Shon, who has served as the company’s president international. For the full-year 2015, Avis expects its worldwide revenue to increase about 1% compared to 2014, says the company. Movements in currency exchange rates are negatively impacting revenue growth by about five points. For 2015, total company per-unit fleet costs are expected to be $280 to $285 per month — compared to $305 in 2014.